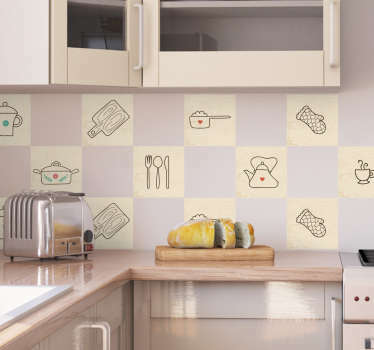 Great collection of border stickers that can add a beautiful finishing touch to any room in your home. 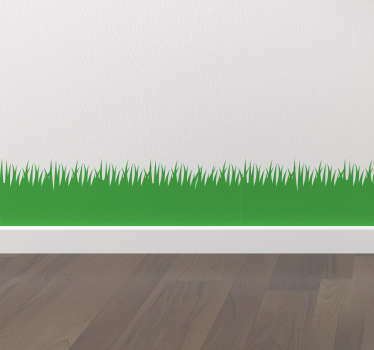 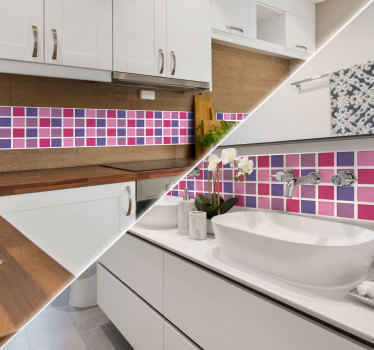 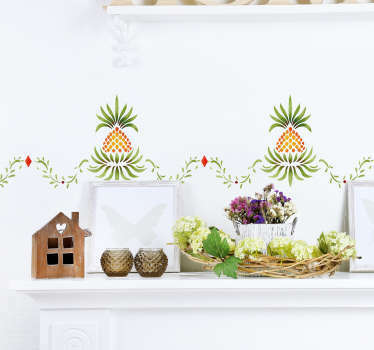 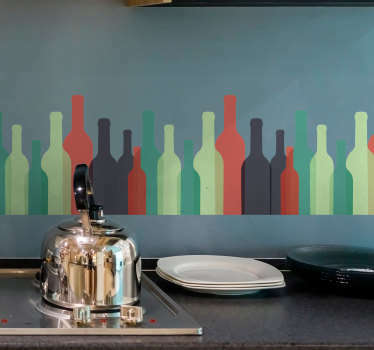 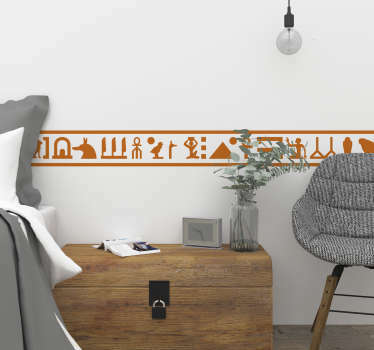 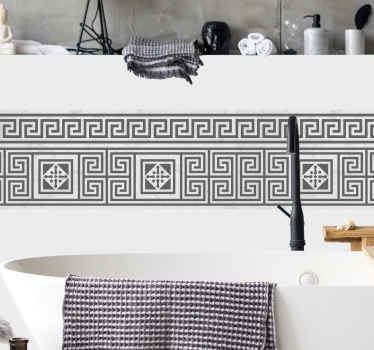 Specially designed decals to be placed to create a border effect on your walls. 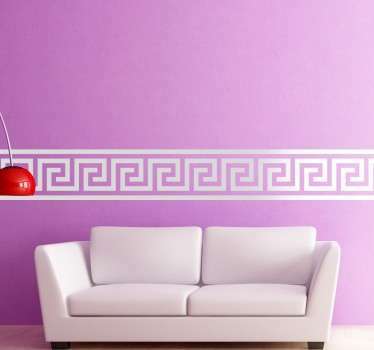 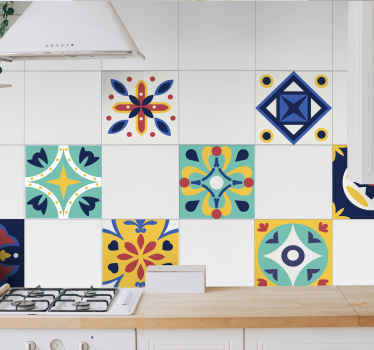 A range of designs including Greek style, floral and abstract illustrations. 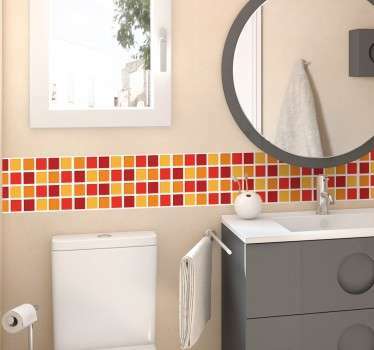 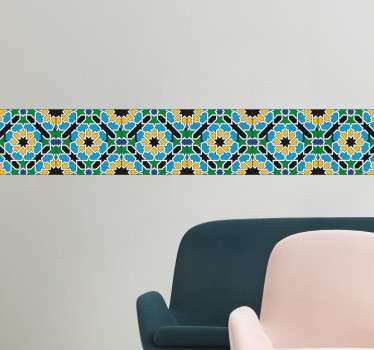 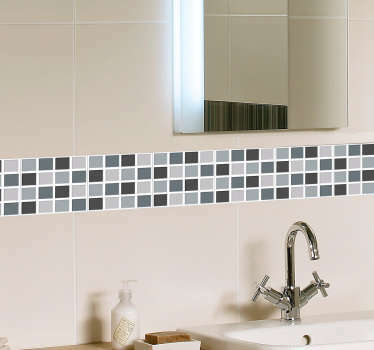 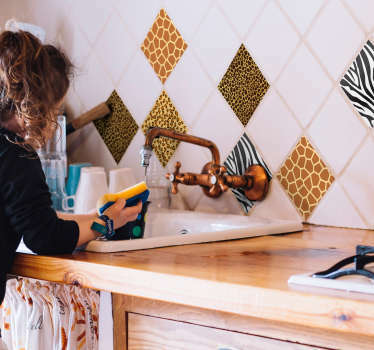 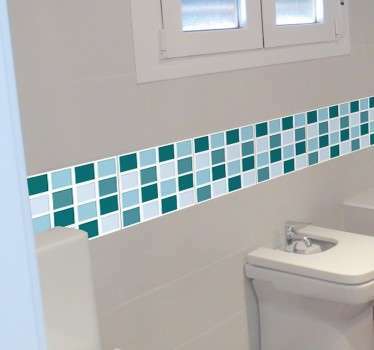 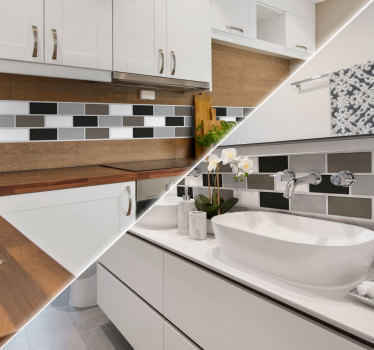 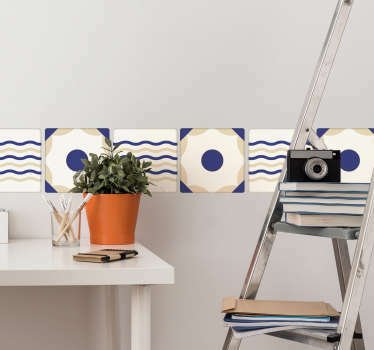 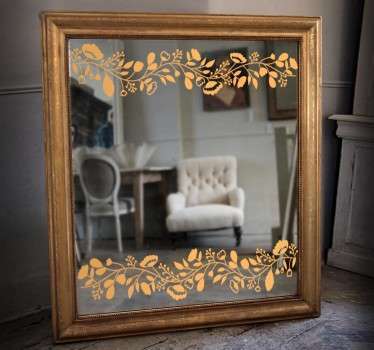 You are sure to find a border sticker that can fit in perfectly with the rest of your décor. 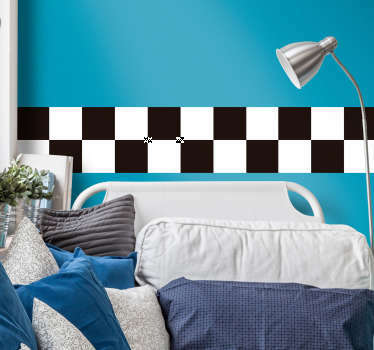 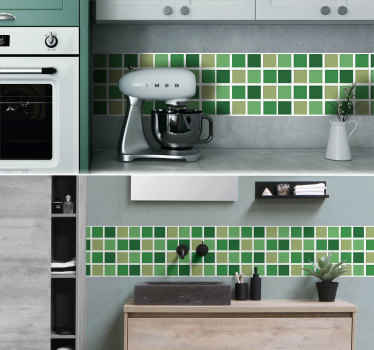 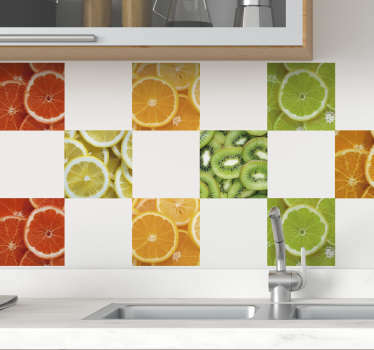 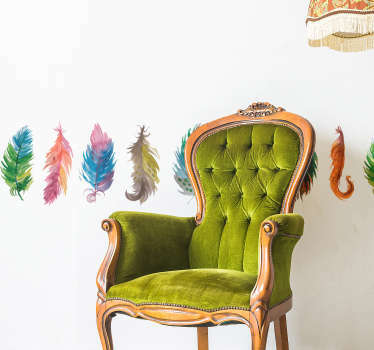 Place anywhere you like, whether it be in the middle, bottom or top of your wall, customise it however you like! 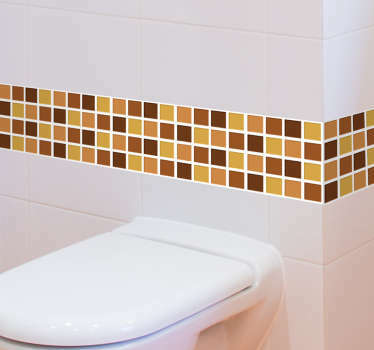 Select the size that best suits you, or send us an email at info@tenstickers.co.uk if you require a specific size.